Although the knee may look like a simple joint, it is one of the most complex and most likely to be injured. 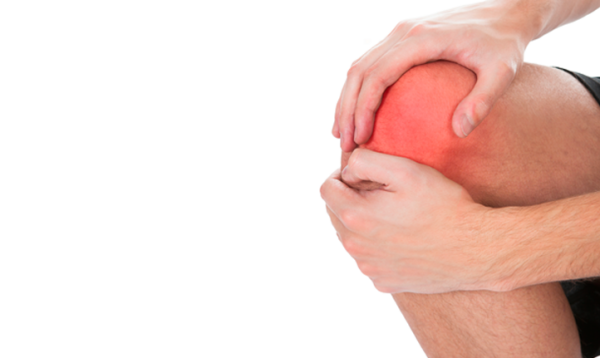 Knee injuries are often caused by overuse and there are ways to prevent them. 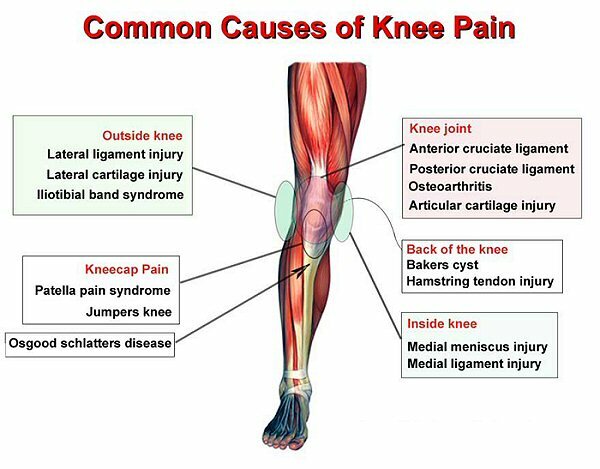 It is common to ignore our knees until something happens to them that cause pain, these injuries often caused by overuse. If you are experiencing pain it is important that you have your condition assessed at Cobram Physio. Over 1.2 million Australians suffer from osteoarthritis, and about 80 per cent of these suffer from knee osteoarthritis. It is the leading cause of musculoskeletal pain and disability. Patellofemoral pain (pain under the kneecap) is a common issue that affects 10-20 per cent of the general population, making it the most common diagnosis in sports medicine. Early diagnosis and treatment may help in a quicker and less painful recovery, as if left untreated, symptoms usually progressively worsen. Physiotherapy inventions help strengthen one’s quadriceps and hips, which aids in restoring the biomechanics of the patellofemoral joint. Cobram physio are able to advise and design customised exercise programs to improve the strength of your knee and leg muscles and help you maintain good general fitness. If you are experiencing patellofemoral pain, or any pain in your knee and joints, it is important to have your condition assessed at Cobram Physio.